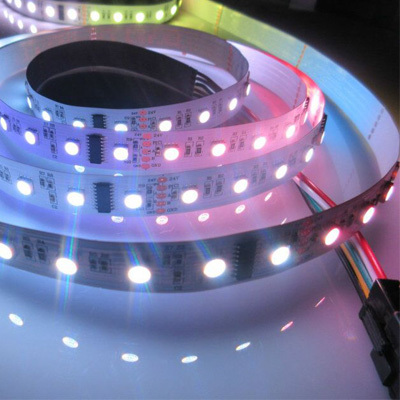 It is different from other dmx led strips. Why? 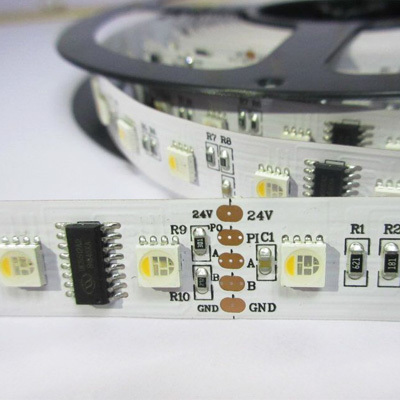 Because there is max485 module inside the dmx512 IC and with4colors in 1 rgbw 5050 led to be the light source. It is 5 wires dmx rgbw led strips, the transfer rate and transfer distance is better than 4 wires dmx led strip on the market. It can connect to the dmx console without decoder and with more colors programmable for dmx digital led strips.